DETROIT — As you empty closets and drawers to make room for shiny new baubles this holiday season, automakers are going through a similar process: Dropping aged and unpopular vehicles in favor for new models. A lot of vehicles bit the dust in 2016, and more are expected to go in 2017. In the automotive equivalent of mass extinction caused from a comet striking the Earth, Toyota wiped out the whole Scion brand, and Fiat Chrysler exterminated its midsize and compact sedans. That sounds dramatic, but you’re not likely to miss many of these vehicles. An autopsy would declare their cause of death to be indifference by customers or the companies that built them. Despite that, a deserving few could become targets for smart bargain shoppers. Buick’s enjoyable little compact expired because of the boom in sport-utility vehicle sales. Car dealers are a Darwinian lot, so floor space will go to the more profitable Envision compact SUV. It’s survival of the most profitable. 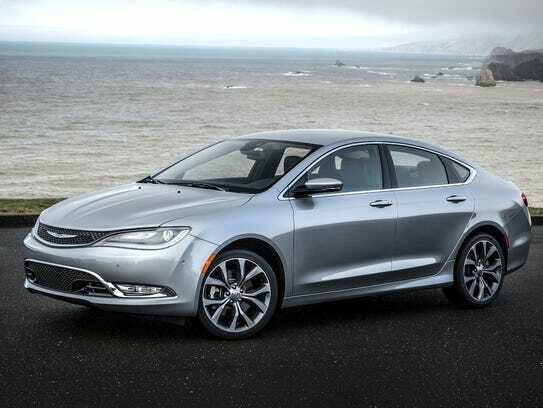 This midsize sedan was the latest, and one hopes last, in a line of serviceable but unexceptional cars from Chrysler. 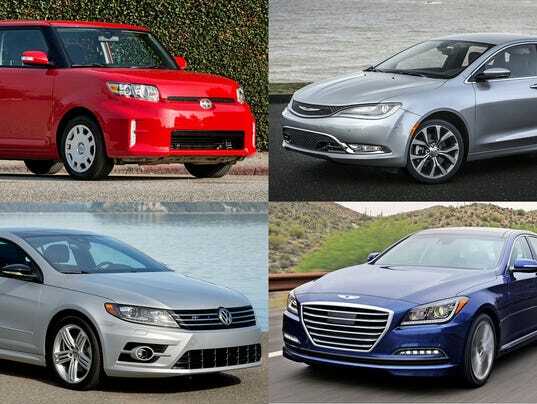 The 200 never challenged leading midsize sedans’ value, features, quality or fuel economy. Just a few years after investing $1-billion to build 200s, FCA is ripping up the car’s assembly plant again for another billion-dollar remake to produce pickups. 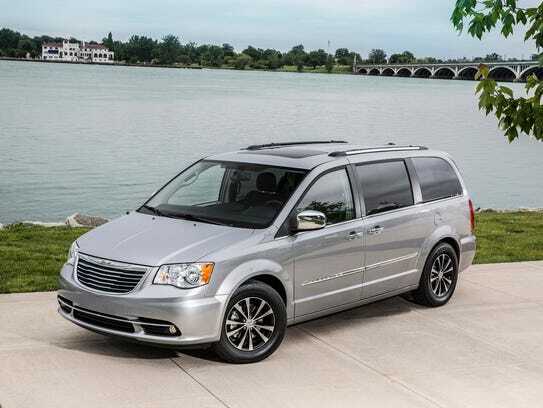 The sleek and advanced Pacifica minivan replaces the T&C in Chrysler’s lineup. Dodge’s Grand Caravan minivan is likely to soldier on as a price leader until sometime in 2018. 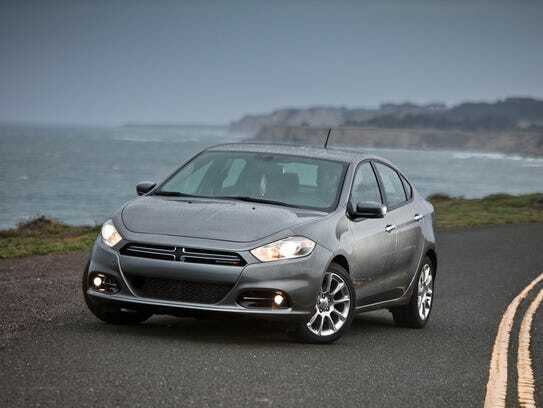 The Dodge Dart is another casualty of Dodge and Chrysler’s baffling proclivity to develop lackluster small cars to share dealer space with exciting classics like the Charger and 300. The final nail in the Dart’s coffin may have been delays developing a transmission that could have made its fuel economy and performance competitive with popular compacts. Despite its dramatic looks and V10 engine, the Viper never achieved iconic status. It was created more as a marketing ploy to generate positive publicity than to test new technologies or match the sophistication or comfort of great sports cars like the Chevrolet Corvette or Porsche 911. 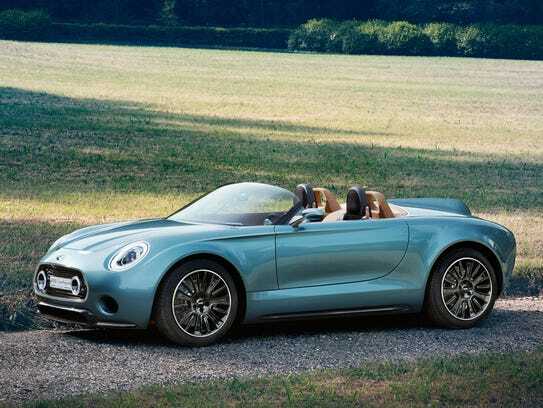 You know a problem exists when one of the most frequent comments about a new hybrid is that it would be better if you got rid of the battery and electric motors and converted it to a lightweight sporty car. This little hybrid managed to displease both those who wanted it to be sporty and those who hungered for high fuel economy. 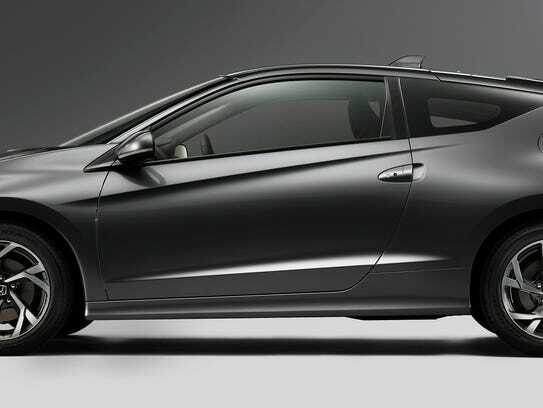 The two-seat CR-Z was too heavy to satisfy enthusiasts and never approached the fuel efficiency that hybrid fans could get from the more practical Toyota Prius. Brand strategy giveth and brand strategy taketh away. While Toyota mothballed its youth-oriented Scion brand, Hyundai created a new Genesis upscale brand. 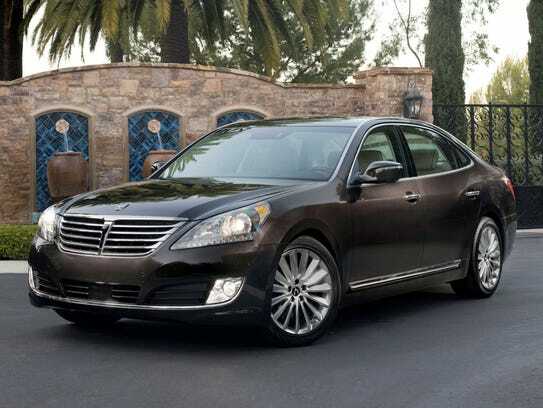 The G90 large sedan is essentially a greatly improved replacement for the Equus, while the G70 sport sedan is a rebranded version of the Genesis sport sedan. The Genesis coupe disappears. The best this ungainly sedan can hope for is that history recalls it as the last car before Lincoln rebooted with the 2017 Continental. 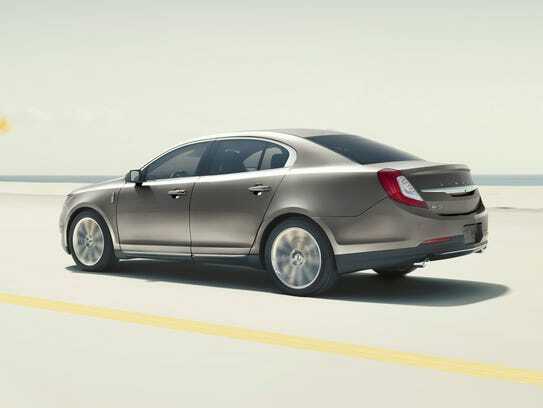 The MKS may have been the least visually interesting big sedan since the Ford Five Hundred. It complemented those humble looks with a small trunk opening that annoyed Lincoln loyalists and performance like Ambien. These were a pair of specialty models whose existence seemed to assume a reservoir of buyers was just dying for cars that were less practical and comfortable and had worse visibility than the Mini Cooper hardtop. Both were fun to drive, but so is the more practical and comfortable hardtop. The roadster in particular, though, could become a popular used car if prices fall substantially. Derided at its debut as the first car that was too big, heavy and expensive even for Rolls-Royce, the Phantom became a success. The first Rolls developed under BMW ownership, it earned billions and re-established the British brand as an apex luxury sedan after decades when the brand had devolved into a nostalgia act. 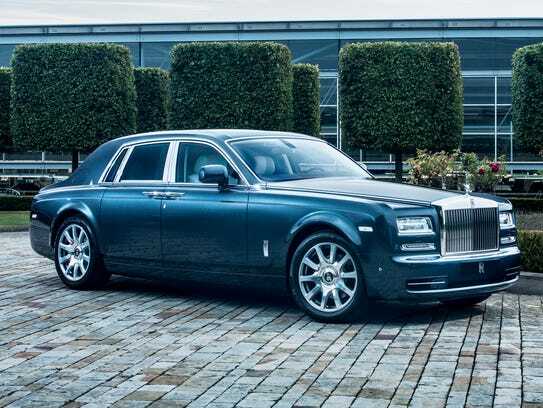 Rolls is building a final handful of Phantom coupes and convertibles. An all-new aluminum-intensive car in Phantom’s class — and probably bearing the revered name — is expected in 2018. Born in fanfare, Toyota’s former youth brand died with a whimper. 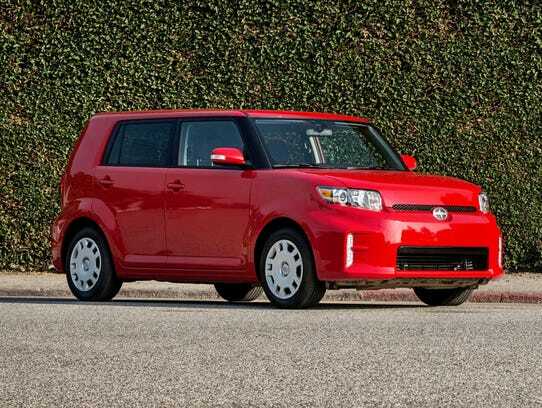 The boxy little xB hatchback that defined the brand died with the 2015 model year. The tC coupe that was Scion’s other mainstay will be gone soon. The Scion iA and iM compacts have been rebranded the Corolla iM and Yaris iA. The enjoyable but rough-riding FR-S sporty coupe has been rechristened the Toyota 86, the name it already is sold under in the rest of the world. This stylish SUV never caught on despite Toyota’s enviable reputation for reliability. Don’t ask me why. 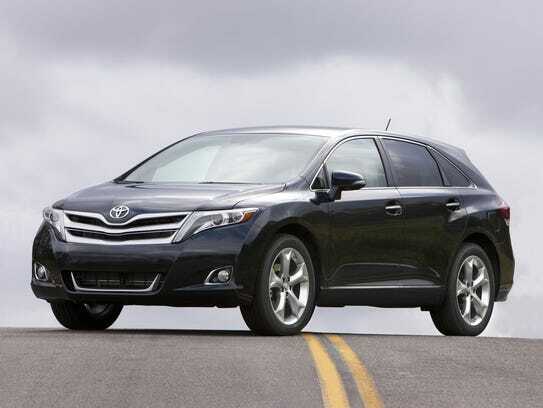 I loved it and would recommend a used Venza to anybody looking for a good five-seat SUV. The moral of this SUV’s demise may be that even retro designs need to be updated occasionally. Or maybe it’s just that people like to be able to see out the rear window. 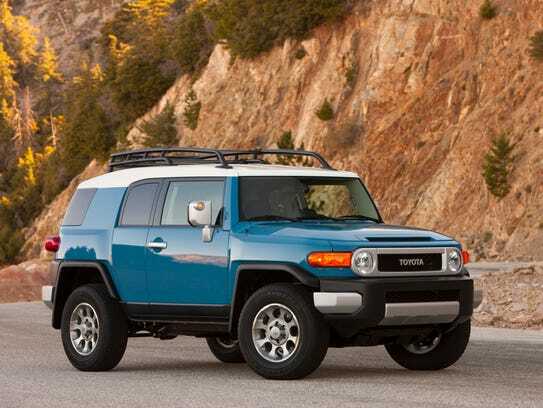 The boxy FJ recalled the looks of a classic Toyota off-roader when it debuted, but its design sacrificed usability for appearance. And it received no meaningful updates during its production run. The rear suicide doors were impractical, the backseat barely fit for human occupancy. Offroad ability rated high, but fuel economy was poor and the FJ used pricey premium fuel in its first several years of production. 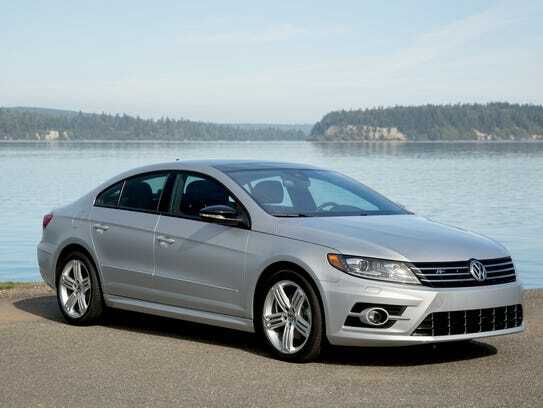 This sleek derivative of the previous-generation Passat convinced a few buyers to pay a premium for a VW midsize sedan, but too few for VW’s taste. In addition to its unique profile, the CC offered V6 power, all-wheel drive and other upscale features. VW longs to be seen as a step above mass-market brands like Ford and Toyota, so don’t be surprised if the recent Atheon concept car foreshadows a replacement for the CC.